The Small Basket , placed in different parts of your house, can make a lot of difference in the storage systems you follow. Placed in the bathroom, you can use the storage basket to hold shower accessories like shower gel, lotion, etc. 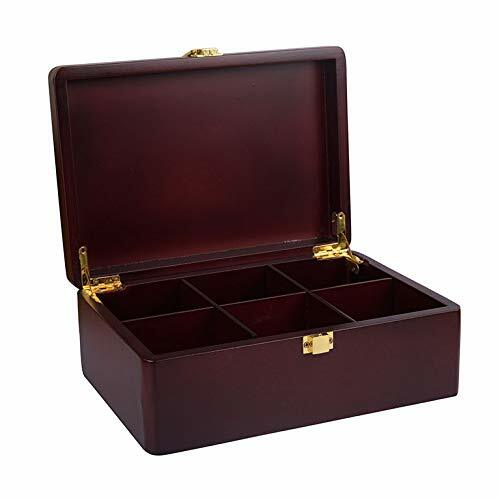 Alternatively, you can also store bathroom cleaners, washing soap, and other such laundry supplies. Its clear body gives a quick picture of the contents inside. The durable plastic material keeps it functioning for many years. 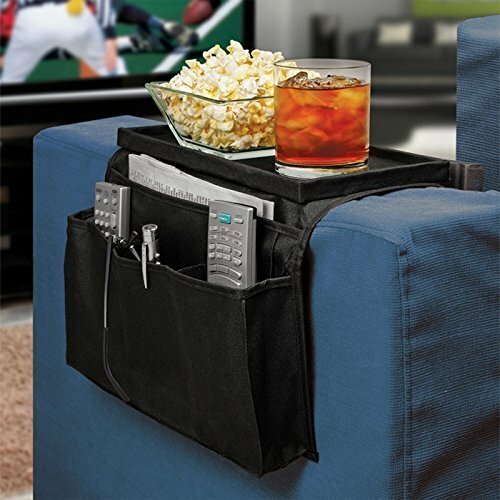 The best feature of this storage basket is the chrome handle that lets you to easily carry it around. 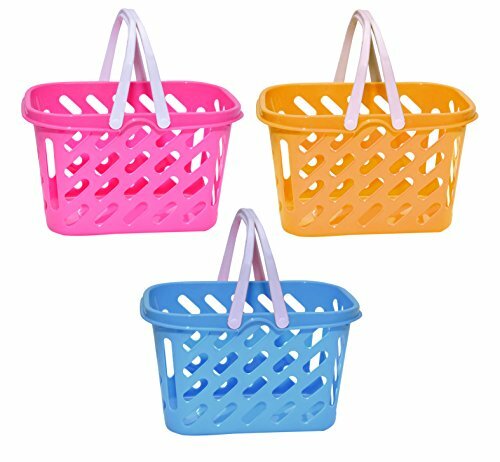 The storage basket is a multi-storage basket and can be converted into a shower tote, bathroom storage basket, craft basket, laundry tote, etc. by storing required contents. 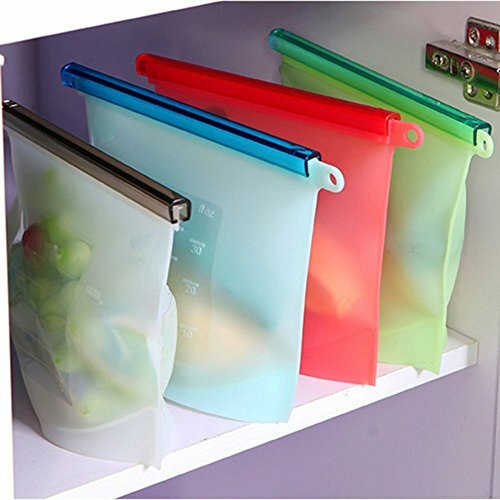 It proves extremely handy in kitchen for instant access to supplies like scissors, knives, food items, etc.